A former employee of the Thomasville Eye Center in Thomasville, GA has been discovered to have accessed the protected health information of patients without authorization. PHI was stolen from the eye center and used to open credit accounts in the names of the patients. 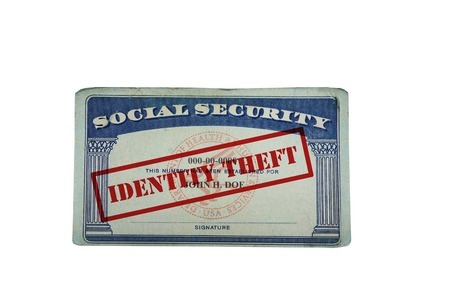 The eye center was alerted to the identity theft on August 8, 2016 and immediately launched an investigation to determine whether this was an isolated incident or if other patients had potentially been affected. The eye center discovered that the records of 10,891 patients had been accessed by the employee. The information contained in those records included names, addresses, birthdates, medical billing information, and Social Security numbers. After confirming that PHI had been improperly accessed, the employee was terminated and law enforcement was notified. The eye center is continuing to work with law enforcement and is assisting in the criminal investigation of the employee’s activities. All affected patients have now been notified of the breach by mail and credit monitoring and identity theft protection services have been provided for a period of 12 months without charge. Thomasville Eye Center has now implemented a number of changes to policies and procedures to reduce the risk of employee data theft. The number of employees permitted to process credit applications and access patients’ financial information has now been reduced and Care Credit Card applications can no longer be taken over the telephone. Credit applications are now being monitored and audited and the eye center’s computer system now masks Social Security numbers. All staff members have also been retrained on privacy and security.